EVILMONKEYBF and 3 other soldiers like this! EVILMONKEYBF be rdy for german invasion! EVILMONKEYBF , BOOMBABY-Skrub and 9 other soldiers like this! FugBFV-GoJMe Zylvan to good for mM!! EdPLS_o and -cG-MATTi like this! D0WNUT and 5 other soldiers like this! 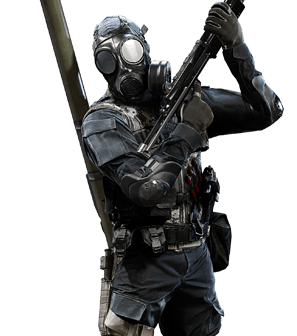 EVILMONKEYBF , EdPLS_o and 5 other soldiers like this! FlufyMarshmllows and 2 other soldiers like this!